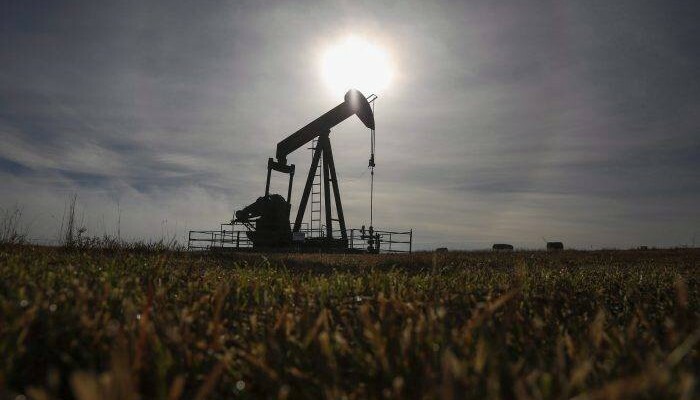 New research suggests Canadian oil is among the world’s most carbon-heavy, but Canada’s industry also has rules that could make a big dent in global greenhouse gas emissions if they were adopted worldwide. Read more about it here. © 2019 Wespro Production Testing Ltd. All Rights Reserved.